Millionaires, or high net worth individuals (HNWIs), will grow at a faster rate in Singapore than city state Hong Kong, in the next five years, at a rate of 18.3% versus 15.6%. 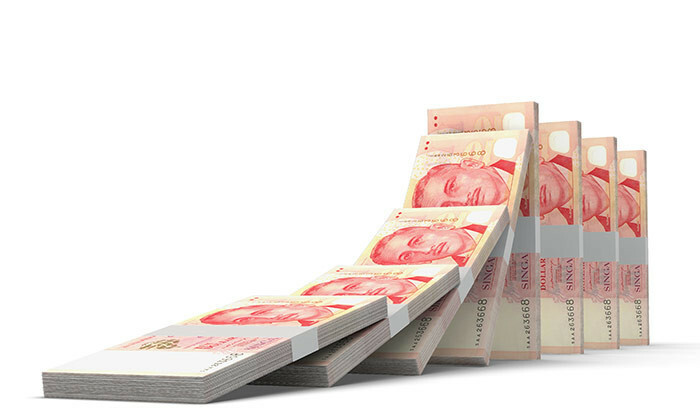 According to WealthInsight’s new report, the number of Singapore millionaires increased by 17% over the past five years, to stand at 154,000 HNWIs, compared to Hong Kong’s 193,000. Singapore’s HNWIs collectively hold US$806.3 billion in net wealth, and the report forecasts this population to reach 188,000 in 2020, an increase of 18%. He added that Singapore is currently seeing a large influx of Indian and Chinese millionaires, even as approximately 1 in 35 Singaporeans is currently a millionaire. Despite these trends, Singapore’s HNWIs have the lowest average wealth in Asia: an average of US$5.2 million per HNWI as opposed to Indonesia’s $6.5 million, Asia’s highest. Williams explained that this is reflective of the nation’s equality – the lower the average wealth of a country’s HNWI population, the more evenly that wealth is distributed among others. “Germany, for example, has an average wealth of US$3.2 million,” he pointed out.